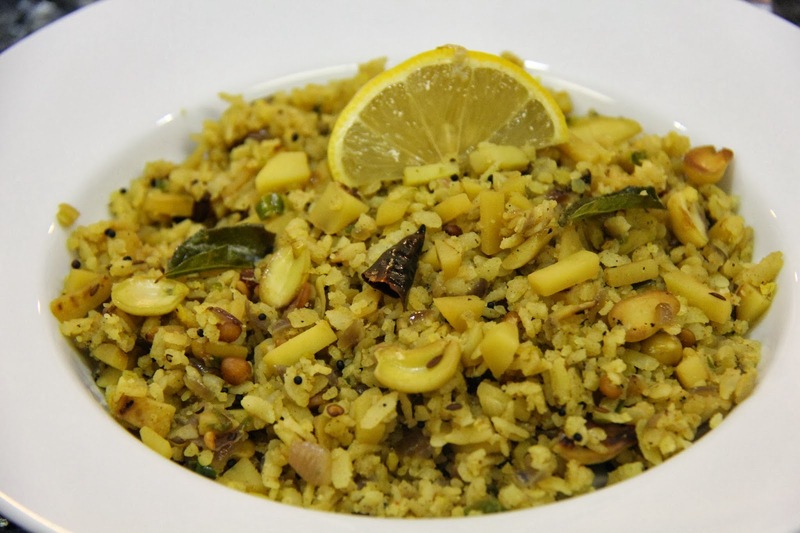 Atukulu or Poha is flattened rice,this is a traditional recipe eaten for breakfast cooked with potatoes and tempering. 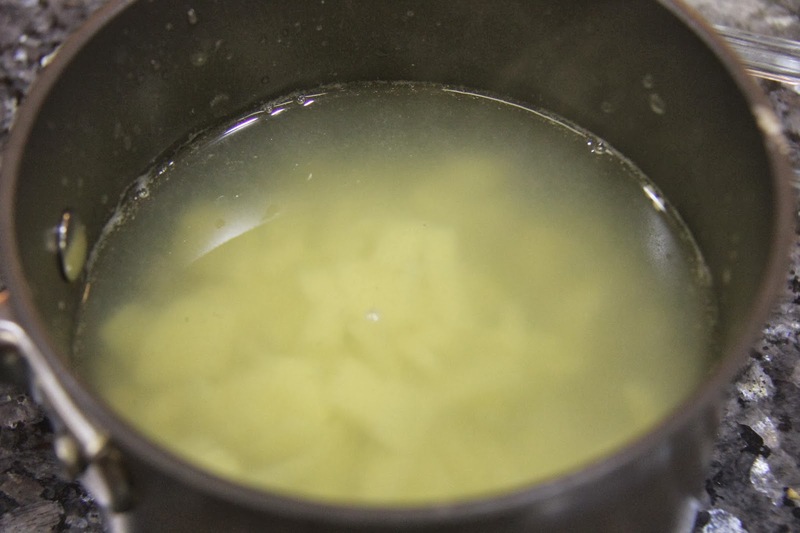 1.Bring water to a boil, add salt and add diced potato and let cook until done but they should still be firm and drain the water and keep aside. 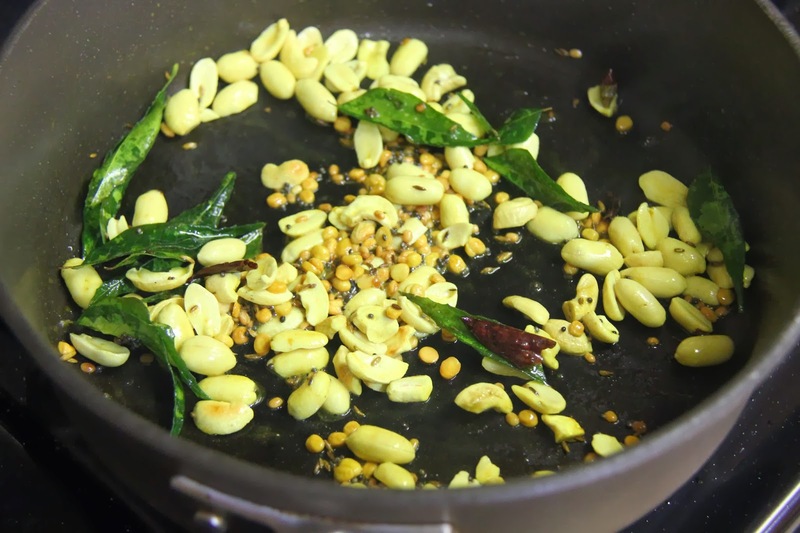 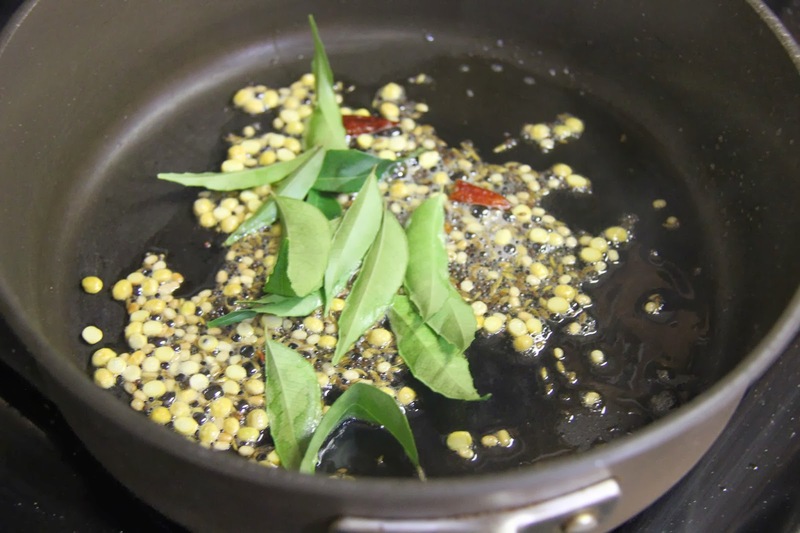 2.Heat oil in a pan and add mustard seeds, red chili, chana dal and urad dal and let splutter. 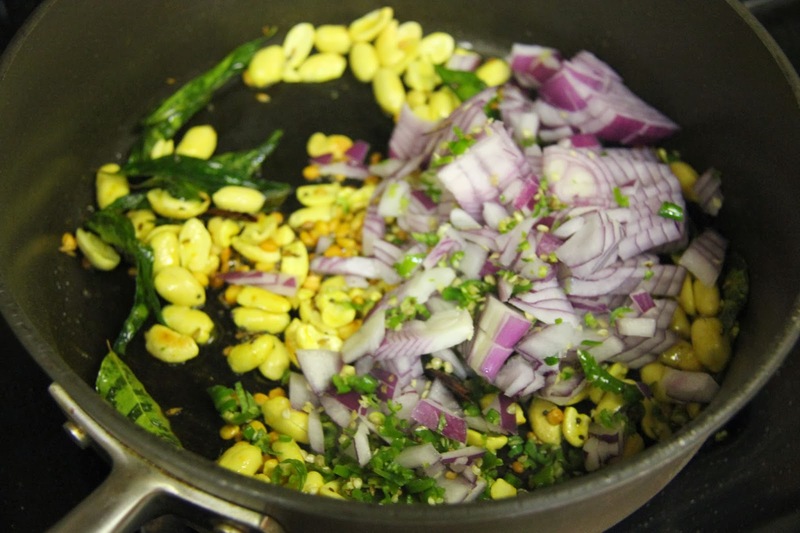 Add cumin seeds and curry leaves and let splutter. 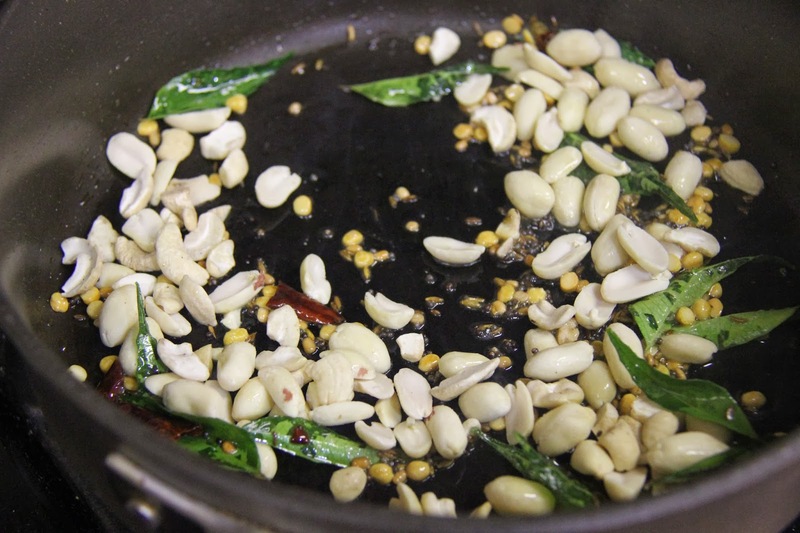 3.Add peanuts and roast for 2 minutes. 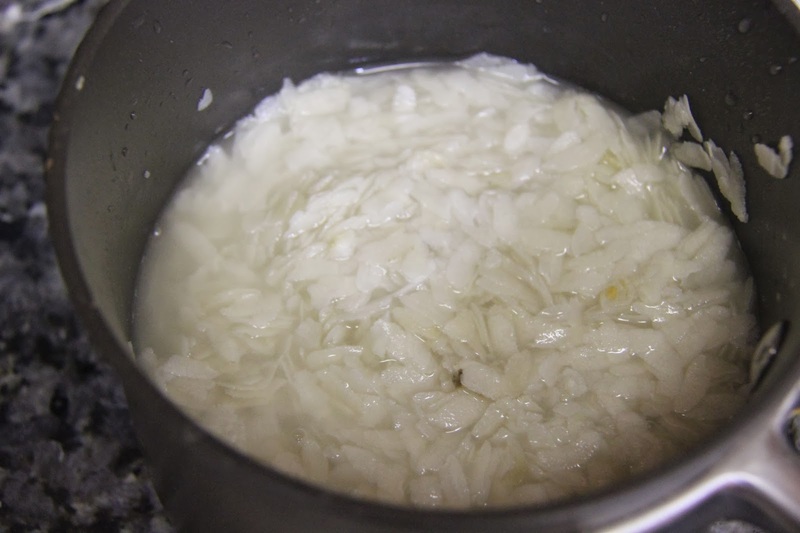 5.Add onion and green chili and salt and saute until onions are translucent on a medium flame. 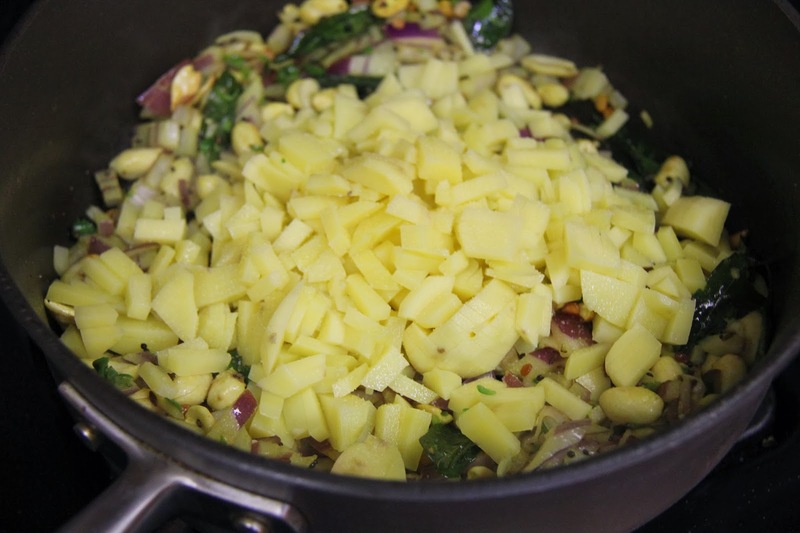 6.Add the boiled potatoes and mix. 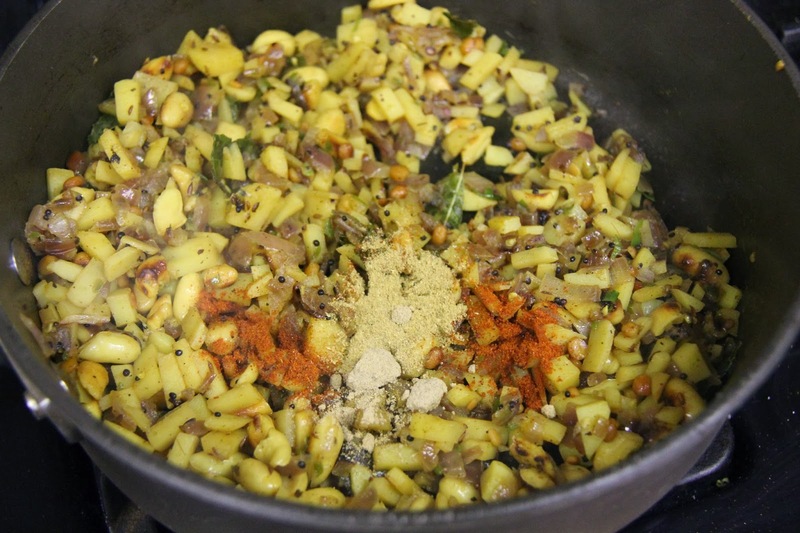 7.Now add the red chili powder, coriander powder and amchur and mix. 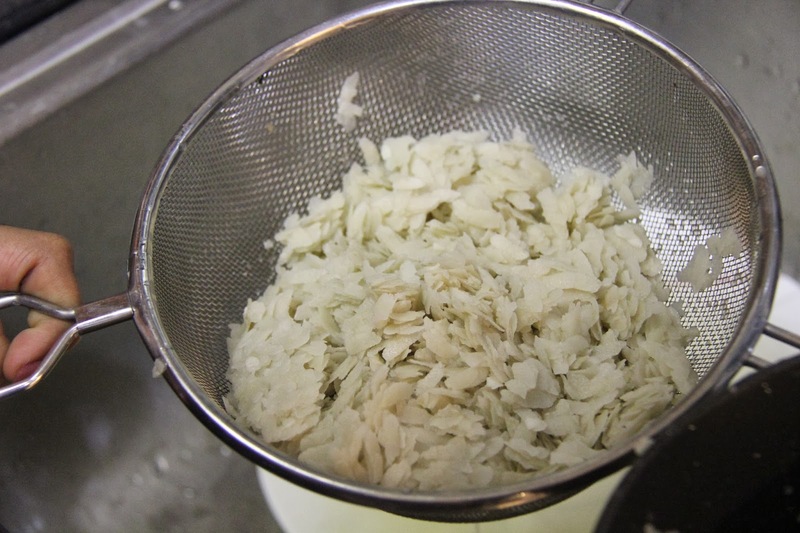 Adjust salt. 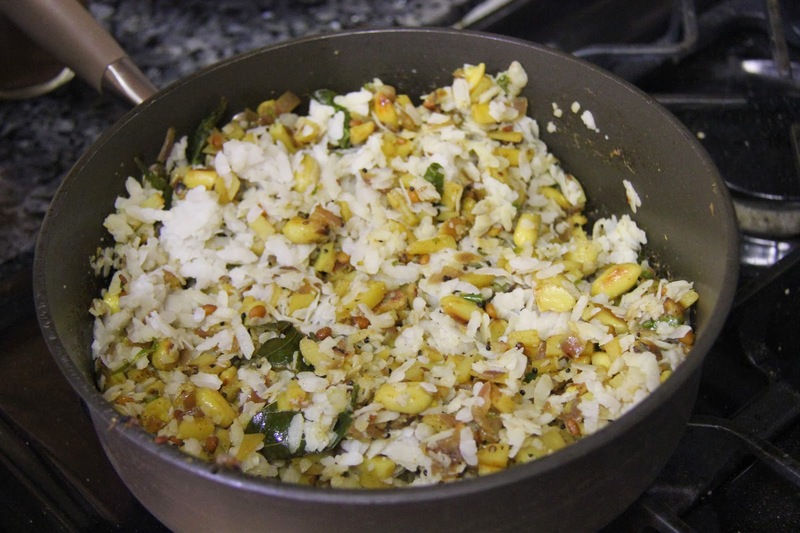 8.Now take the poha in water and wash them once and immediately drain. 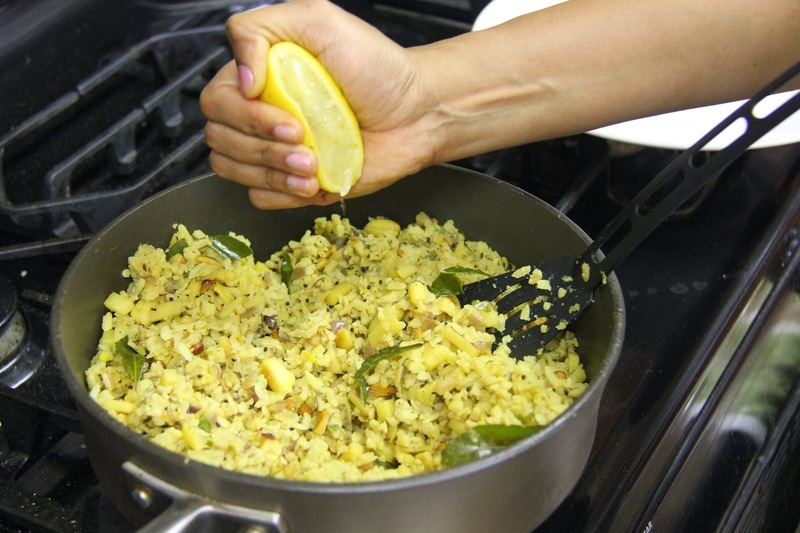 9.Add the poha to the dish and mix until well combined.Turn off the stove and serve with a sprinkle of lemon juice.